The TODOS Iris M. Carl Equity and Leadership Award recognizes an individual who has made significant contributions to the quality of mathematics education provided to underserved students, in particular to Latina/o students. The honoree is a mathematics educator who exhibits commitment to improving the mathematics education for all students and has made, or is making unique contributions that have impacted equity and access for underserved students. The individual’s work in improving mathematics has influenced the school, community, leaders and practitioners, and its impact has been sustained. Casio has sponsored this award since its inception in 2005. 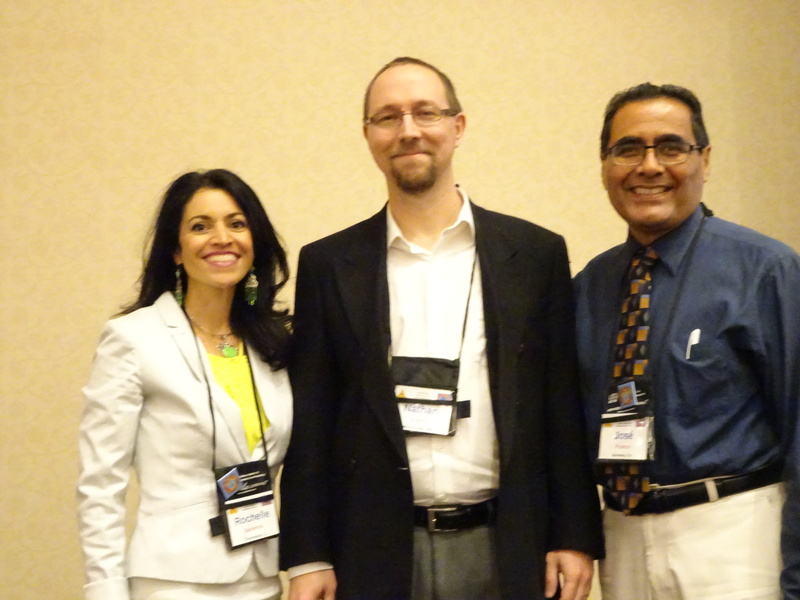 The awardees recognized during the 2016 TODOS Conference were Dr. Rochelle Gutiérrez and José Franco with Nathan Austin from Casio attending. 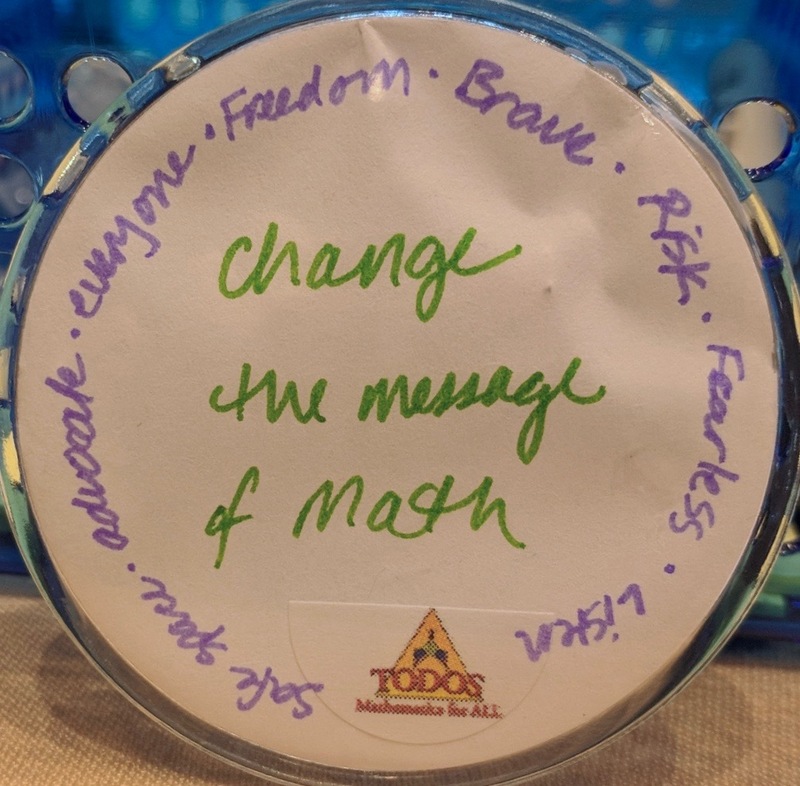 TODOS would like to thank Casio for their continued support of the Iris M. Carl Award and their support of equitable mathematics education for all. TODOS and Texas Instruments are proud to be presenting Student Awards to outstanding students from the Boston Area. Our thanks to the parents, teachers and the students on this achievement. We also thank Didax for supplying refreshments. 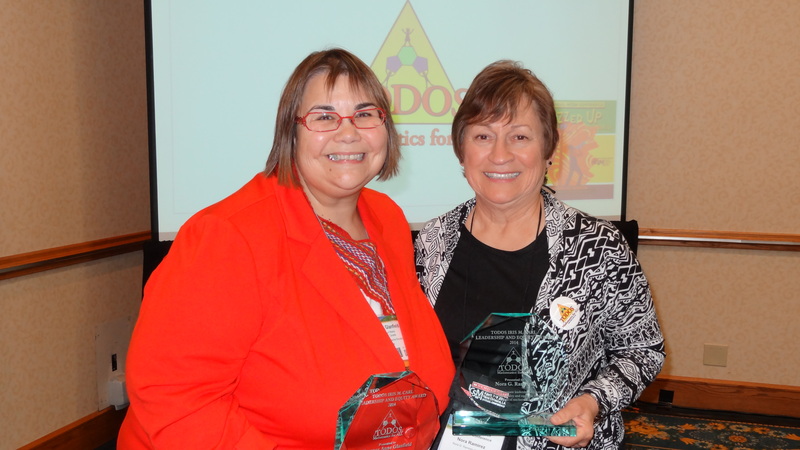 Eligibility for TODOS Student Awards for Underrepresented Groups: To be eligible to TODOS Student Awards, students must be nominated by a TODOS member and each TODOS member may only nominate a maximum of two students for a particular award. To best serve the mission of TODOS, a student nominated for an award must be a member of an underrepresented group, as further clarified by the criteria below. "The achievement gap is an indicator of disparities between groups of students usually identified (accurately or not) by racial, ethnic, linguistic, or socioeconomic class with regard to a variety of measures (attrition and enrollment rates, drug use, health, alienation from school and society, attitudes toward mathematics, as well as test scores.) It is important to recognize that the achievement gap is not a result of membership in any group but rather is the result of the systematic mistreatment of learners caused by racial and class bias." (2004 NCTM Achievement Gap Task Force).